THE TRAILER FOR MUKLAWA IS HERE! Mother’s Day is fast approaching, the day which is dedicated to our Mother’s, and is our job to make them feel as special as possible. In the lead up to the day, you’ll see stores and TV adverts promoting the day, constantly reminding you to pick up a gift for your mother. 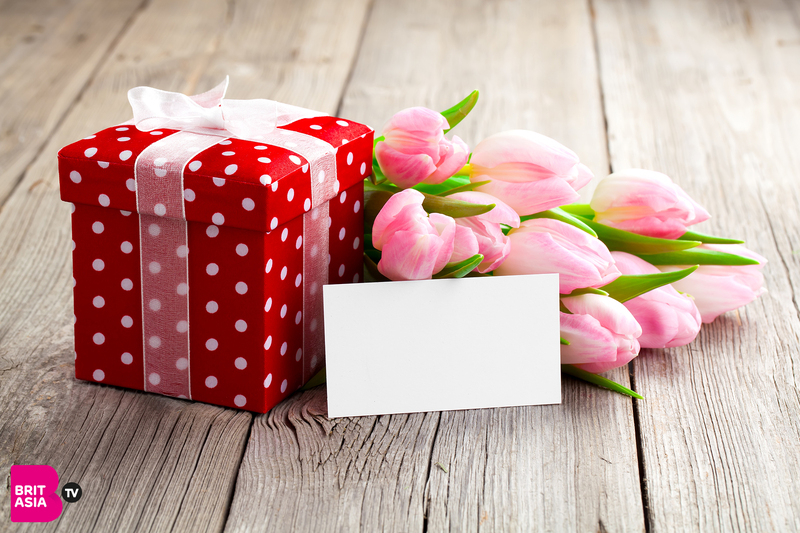 We’ve got you covered, and have picked out the best gifts to treat your mother with this Mother’s Day. 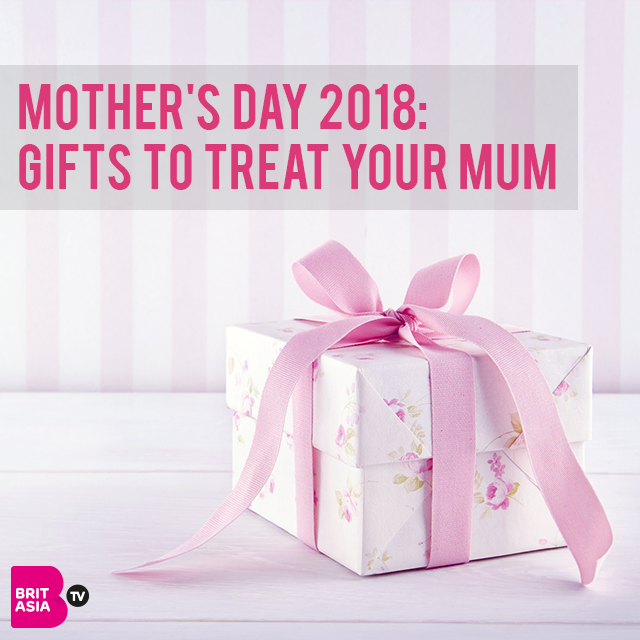 We’ve covered all bases and have includes a range of gifts including food and drink, beauty and other treats your mum will love! You can’t go wrong with treating your mum to a delicious box of chocolates or even a bottle of fizz. We’ve picked out the best food and drink gifts for her! This rhubarb vodka is flavoured with natural rhubarb, resulting in a tangy and sweet liquid that has hints of fresh basil. 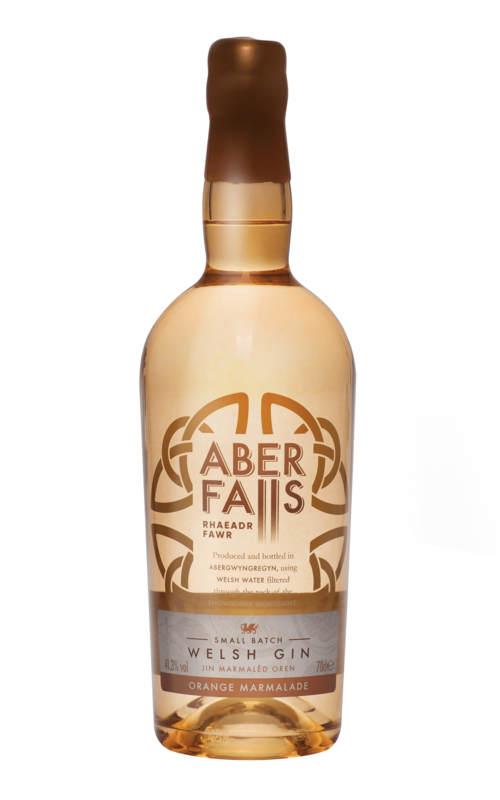 Inspired by the British countryside, the liquids comprise subtle and unusual flavours and family tradition. The Orange Marmalade Gin uses the intense citrus flavours to perfectly offset the piney juniper, leaving a refined and balanced taste of sweet and bitter orange flavours with a delicious warming aftertaste. 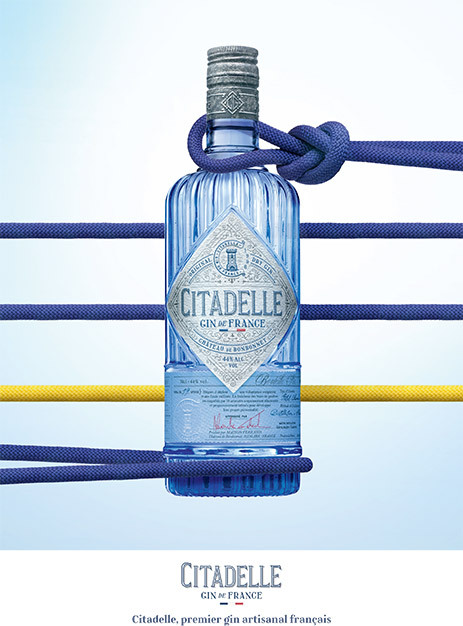 This is beautifully balanced gin with three-character traits – juniper, its signature and key base, citrus, the complimentary note that underlines the juniper and some exotic notes, offering an additional level of enjoyment with touches of pepper, nutmeg and cinnamon. Bottega White Gold is a luxurious sparkling wine is as precious as your one and only Mum and it’s the most beautiful addition to the failsafe gift combo of flowers, chocolate and wine. Bottega White Gold is not only an excellent gift, it’s the perfect fizz to enjoy as we head into Spring. With a velvety texture, the medium bodied wine finishes with subtle citrus and mineral tones. 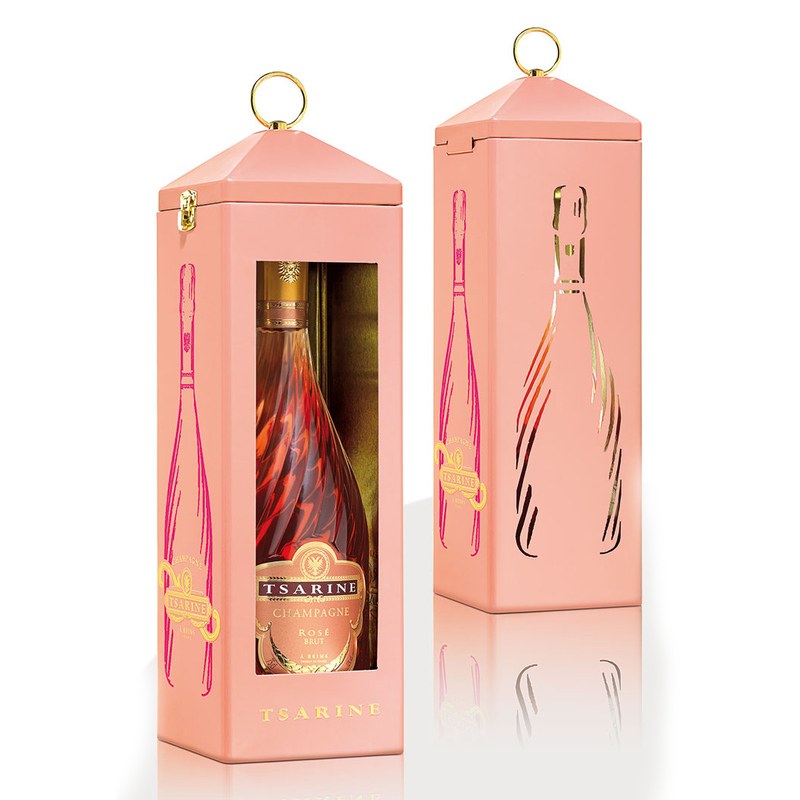 This champagne gift set will make the perfect Mother’s Day gift, and one your mother will enjoy as well! 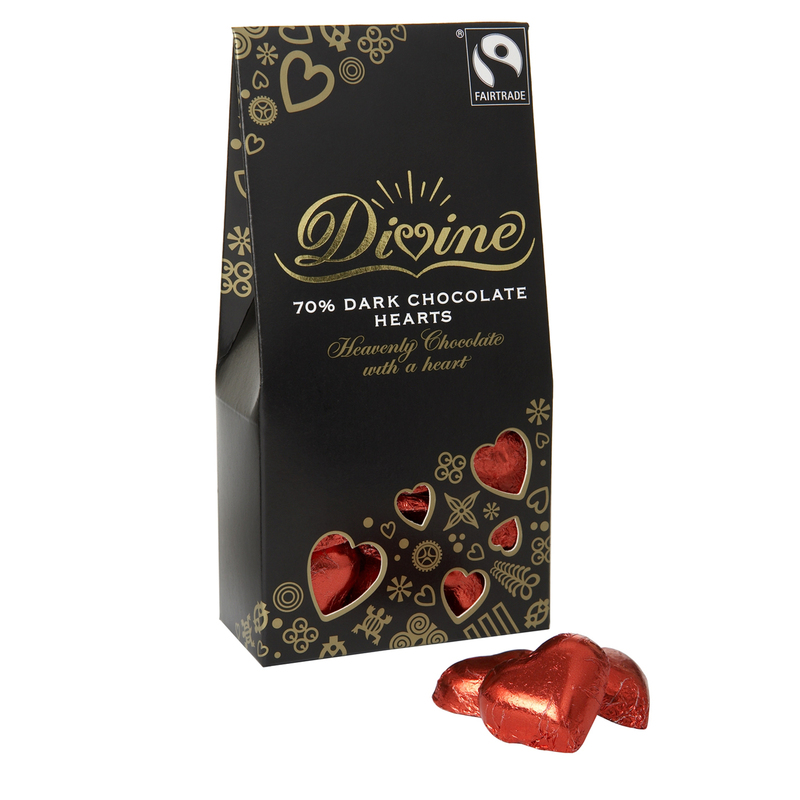 For an extra sweet gift, try Divine’s chocolate love hearts in three delicious all-natural varieties; Rich 70% Dark Chocolate, smooth Milk Chocolate and creamy White Chocolate & Strawberry Hearts, with real strawberry pieces. 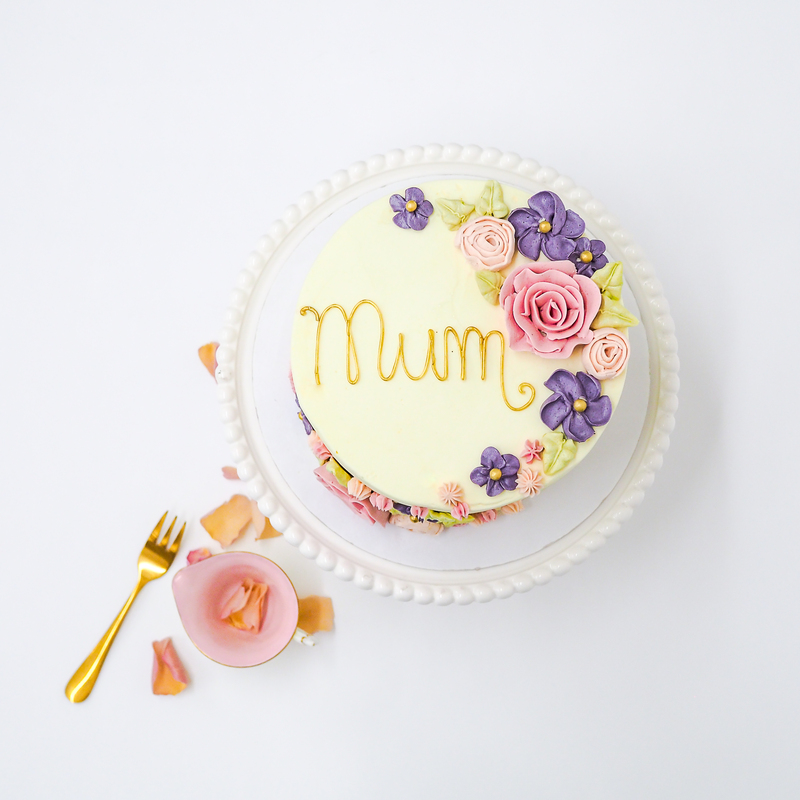 If you are looking for something incredibly special for Mother’s Day, look no further than a beautiful Rosalind Miller Cake, straight from the newly launched Confection range. Adding a little extra sparkle to mum’s gift this year, this delicious duo is bound to set tongues wagging. 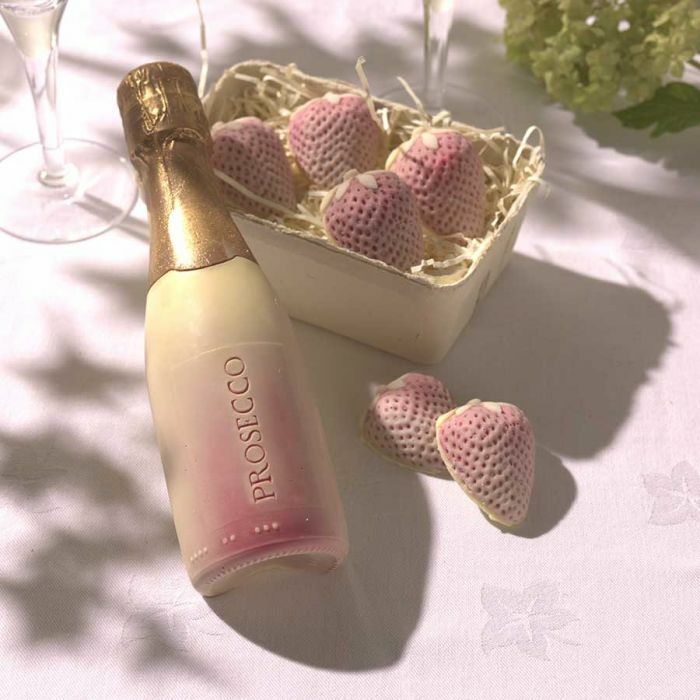 The half-bottle of pink prosecco is made from solid white chocolate at the base, while the neck is solid milk chocolate dusted with edible golden glitter. This decadent hamper features a selection of gift chocolate boxes for mum, including a ‘Best Mum’ pack as well as a selection of strawberry champagne truffles and the brand’s best-selling flower, cupcake and vintage teacup designs. Chocolates, slippers, flowers are a nice gesture for your mum, but it’s always nice to get some downtime and have some time to truly relax! 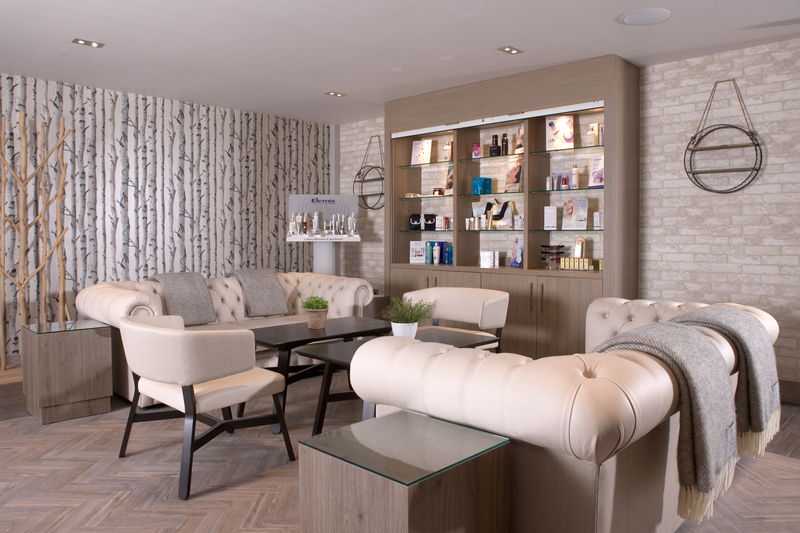 Treat your mum to a spa day at MacDonald Hotels & Resorts, who have a range of spa gift vouchers starting from just £49! This will be a luxurious and relaxing present your mum will fully indulge in. 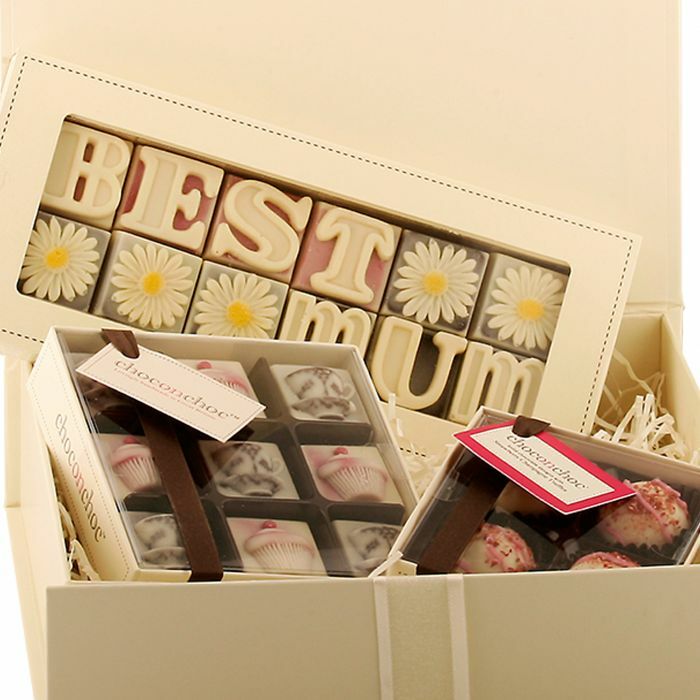 Why not let your mum choose a gift herself and spend some quality time with her shopping! 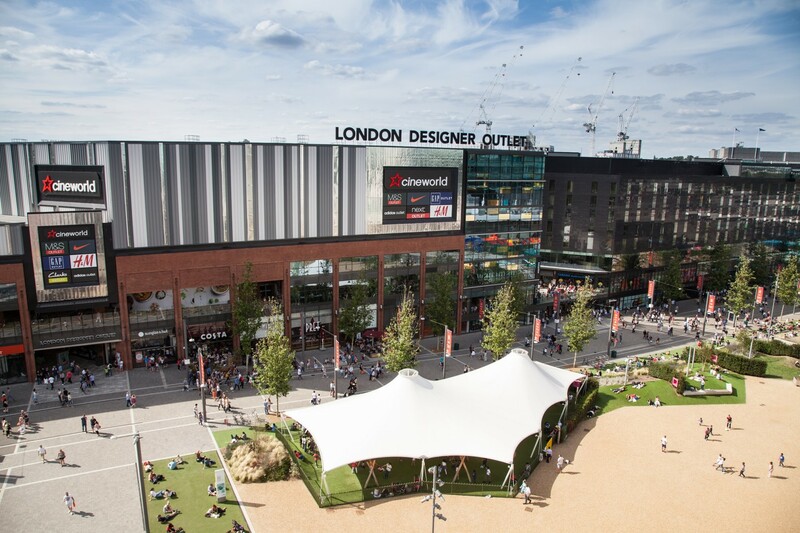 Head to London Designer Outlet, they will have the perfect ‘treat day’ experience that will make her smile. Starting the day in style, families can spoil the leading lady with a specially created Mother Nashi cocktail, complimentary for all mums at Ping Pong*, or a free glass of bubbles at Las Iguanas, where kids will also eat free exclusively on 11th March**, before treating her to a day of retail therapy. Sometimes it’s the little things that please your mum, so we’ve put together some treats that will make her day! 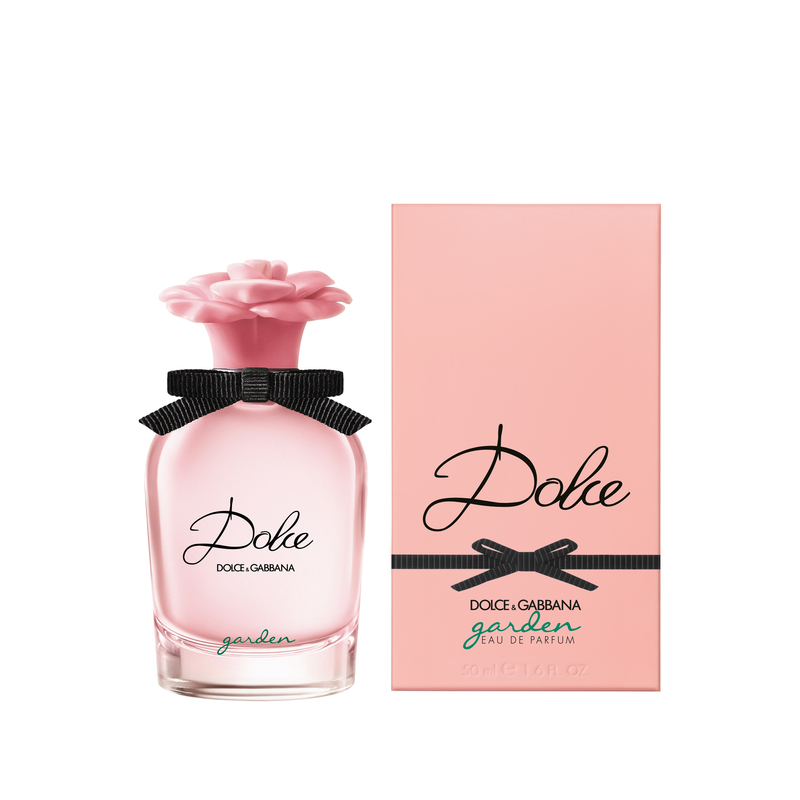 Perfume is the perfect gift for any woman – Mum, Grandma, Auntie or Friend. It shows thought, effort and taste on your part and if it’s the right perfume for her, she will be forever thankful. 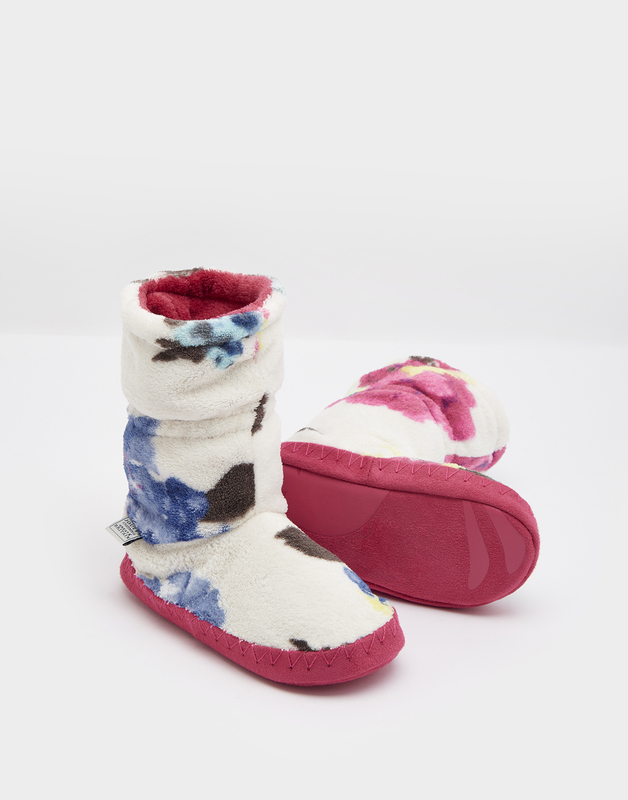 Let her put her feet up in style, from fleece lined slip-ons to oh-so-comfy slipper socks, Joules slippers are a perfect fit. In a selection of stripes and prints, they’re just the thing for your mum to pop on after a long day. 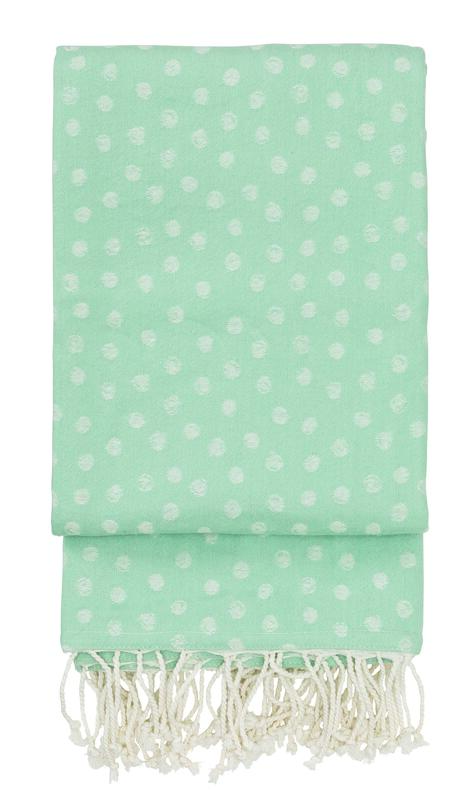 Treat your mum to a luxurious throw that she can snuggle up om the sofa with.